Since 1982, the PJL-Targets company supplies europeans police forces, SWATs and Special Forces of several countries. Our client portfolio constitutes a selling market of 100,000 targets per year. Through its branch PJL-USA, PJL-Targets is proud to offer american Law Enforcement Agencies with a large range of unique products. IPA certified, our targets meet the requirements of tens of police and army forces across Europe and Russia. Captain Philip Peseux – PJL-USA CEO – is an Airline transport pilot. Former external partner of the french Department of Transport, Philip Peseux is specialized in aviation security. Firearms instructor from the INDRA Academy (Saint-Astier - France), Philip holds the National S.W.A.T. Team Leader Certificate (Grandview PD - MO) and the Explosives Recognition Qualification from the spanish section of the International Police Association. 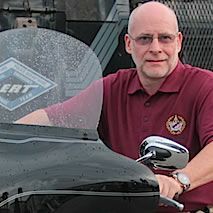 Philip Peseux is member of the International Association for Counterterrorism & Security Professionals, associate member of the International Association of Chiefs of Police and of the Florida Sheriffs Association. European police officer, chief inspector (now retired), Francis Dorao has been a firearms instructor within the Federal Police of Liege (Belgium) during 30 years. During the 80's, Francis Dorao noticed the lack of situational analysis displayed by the police officers. 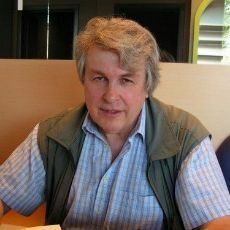 He made the connection between inadaptive behaviors on the field, and the common shooting trainings in which instructors used misfit targets (i.e., plain, black and white human figures). 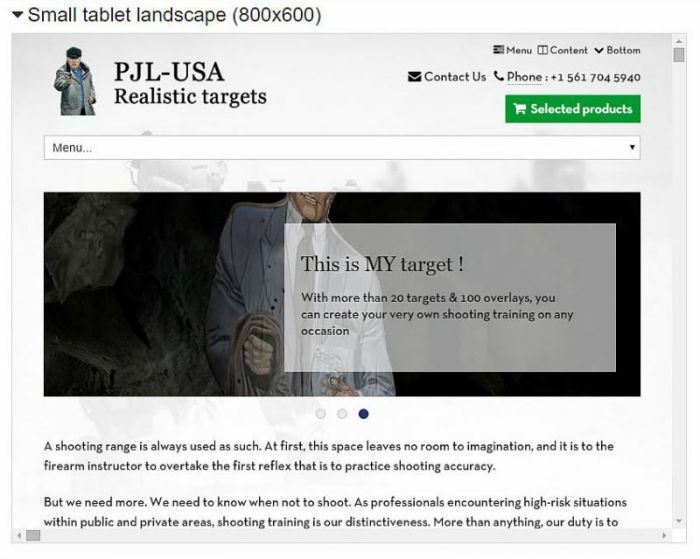 Therefore, he created the PJL-Targets company, to provide realistic targets fitting real-life situations encountered by police officers during arms engagement. Since 2015 our brand new website is available. Our website is responsive (RWD) that means that it was designed to provide the best viewing and interaction experience, easy reading and navigation with a minimum of resizing, panning, and scrolling regardless of if you are using a computer a tablet or a mobile phone. You may order online all our products and get them shipped throughout the United States. Don't hesitate to contact us, any suggestions are welcome. One more time, PJL Targets sprl and PJL-USA are so excited to meet you during the next Shot Show. 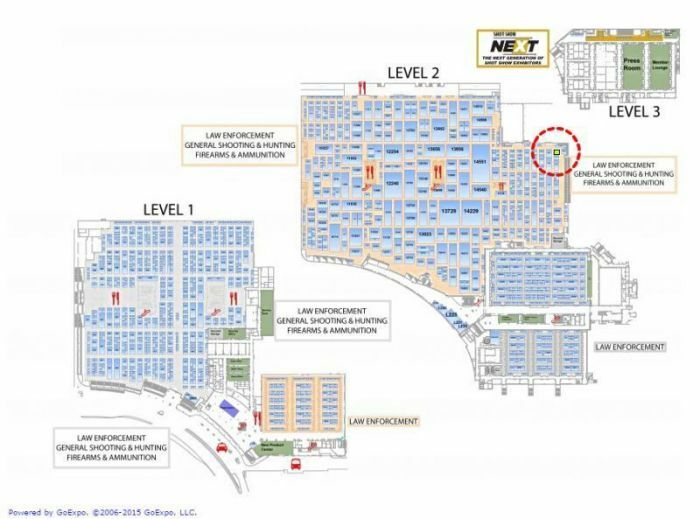 We'll be waiting for you at booth 16755 exhibiting our famous oustanding and realistic targets.